At the beginning of Embrace, there was the idea to not divide the world up into winners and losers. We are a network of professionally run hotels that give this idea life and momentum – accessibility in a literal and figurative sense, experienced by all. This makes us aware that all people are just as important and valuable to society if they can develop and make use of their skills and abilities. With us you’ll feel a warmth and impartiality that you might not have experienced before and which gives you the pleasant feeling of being welcome as a guest and as a person. You will come into contact with enthusiastic people of all ages who are your highly motivated and attentive hosts. You will also enjoy a friendly and slow-paced atmosphere which more and more open-minded and responsible people relate to. Open communication feels wonderful – paving the way for carefree coexistence. Hotel GRENZFALL gemeinnützige GmbH Integrationshotel des Vereins Schrippenkirche e. V.
The Hotel Grenzfall is not prepared to participate in an alternative dispute resolution procedure pursuant to §36 VSBG. 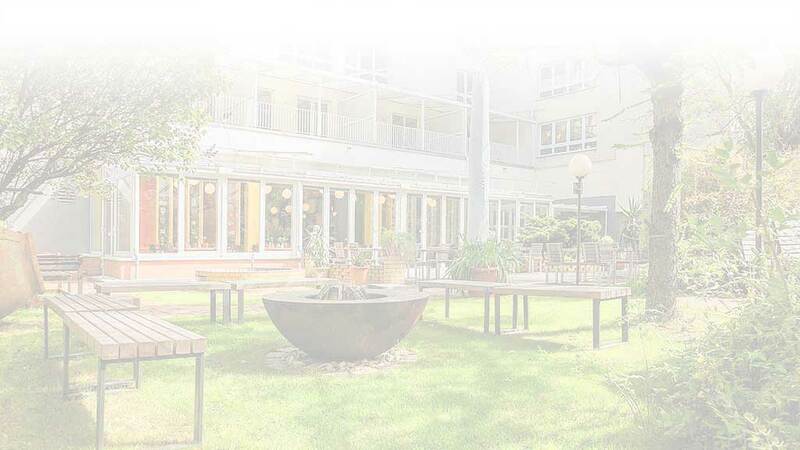 Should you have any initial questions concerning a potential dispute resolution, please email us at info@hotel-grenzfall.de.